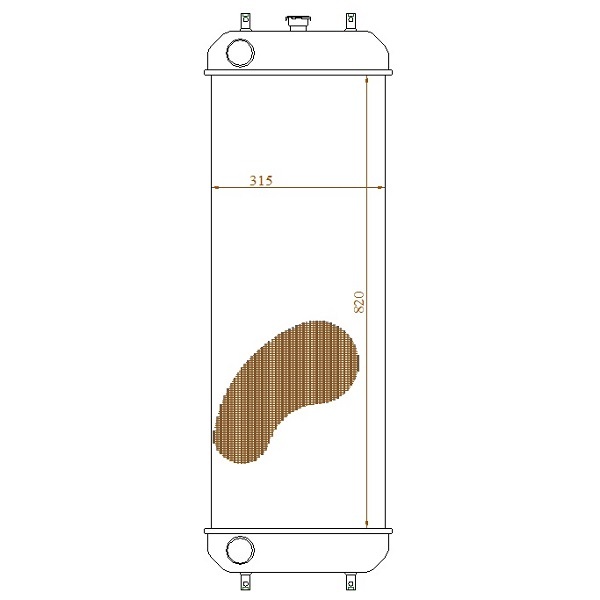 Currently in development is the CASE CX130B Excavator Radiator. The core size for this model is 820mm x 315mm. We can now take orders for this part. Clancy Radiators Ltd. part reference is CS040. This is the first in our new line of excavators which we are currently developing.